That cool down was a lie. It cooled down for all of one day and then it flipped back to summer. 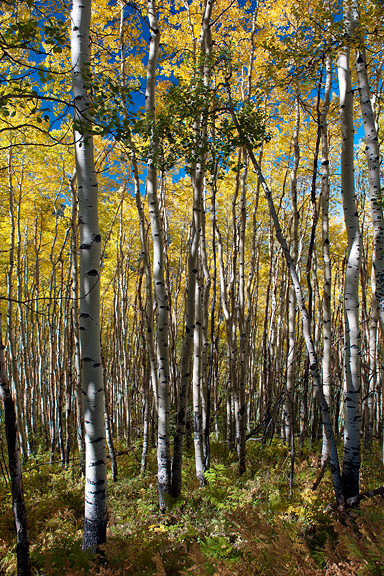 Nature is a fickle lover and so it is that I am waiting for and chasing and waiting for and chasing her fall colors. She flirts and teases and disappoints. Right when I think I have had enough, she flaunts a little more and entices me to chase again. And I can’t help it, because I am so in love with her. 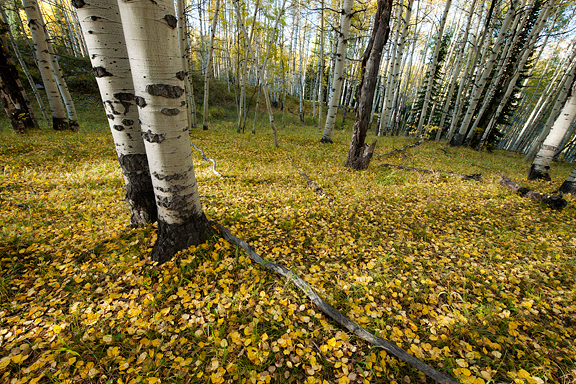 Nature photographers and lay persons have very different standards for what a good leaf show is, or so we found out from all of the locals’ reports. 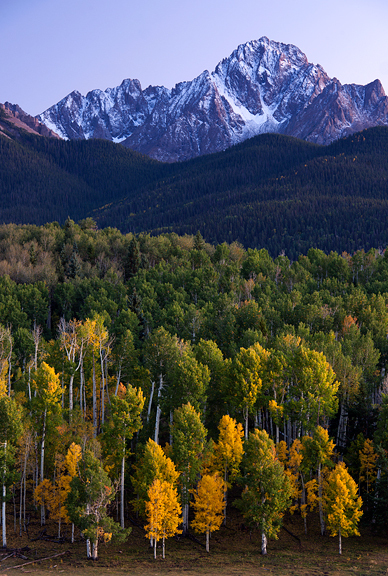 The average leaf-peeper passes miles of forest taking it all in without commitment to any of the colors, the light, the trees, the landscape. It’s purely passive. They don’t crawl around looking, thinking, analyzing, choosing, gaining intimate knowledge of the surroundings. Jeremy has asked me if photography has ruined my enjoyment of the outdoors. Yes and no, but mostly no. It’s a heightened sense of what is there, much the way becoming a connoisseur of fine foods might enhance your appreciation for food. But in addition to that soaring joy of getting the shot when the light and the land and the planets align, I can actively back away from shooting and love the mountains and forests for what they are. Because ultimately, this is about love and passion – the fire in my belly. You can find the rest from this trip on the photo blog. My friend Shauna is always talking about joy in the belly because that’s what she and Danny bring to people. They are pretty amazing at it too. Me? I’m more about joy in the heart because I like FIRE in my belly. That’s right. Figuratively speaking, it is what drives me to do what I do. When Jeremy’s stomach is feeling unsettled, he seeks dairy to soothe it (uh, that would be disastrous for my lactose intolerant self). When my stomach is unhappy, I look for spicy foods to make me feel better. I’m the one who wakes up in the morning craving kimchi, jalapeno potato chips (Tim’s Cascade are Diane’s and my favorite brand), or salsa. 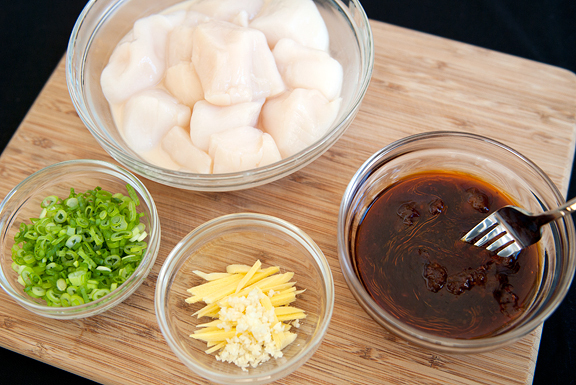 So when I tried this recipe for Chinese stir-fried scallops, mine was of the fiery persuasion. 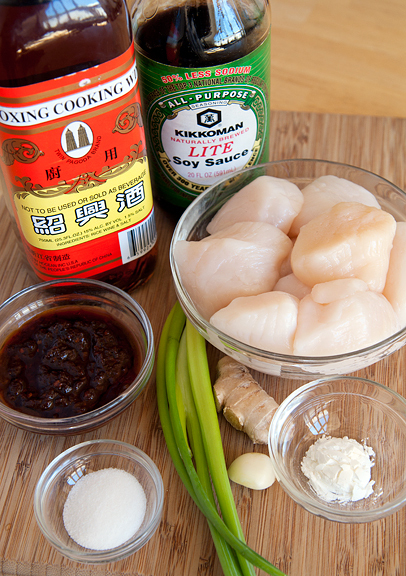 The original recipe called for Chinese black bean sauce/paste. I have nearly every imaginable permutation of chili, garlic, and black bean sauces in my refrigerator. Chili paste, chili garlic paste, garlic black bean sauce, black bean paste, chili garlic black bean paste, and chili black bean paste. Turns out I only had one tablespoon of black bean paste left, but I had a whole jar of chili black bean paste. If spicy isn’t your thing, I highly recommend that you don’t substitute chili black bean paste for the black bean paste – or at least not 75% of it. When I first consulted with my parents about this recipe, they began to enthusiastically describe a white scallop dish. Not white as in Anglo-Saxon, but white as in a non-soy sauce-based dish. I said that wasn’t what I was looking for and my mother indignantly informed me that there wasn’t any other kind. I was staring at my computer screen with Saveur’s version looking pretty much like what was on my brain. I read the ingredients to my mom and she said, “Oh, well that’s the Cantonese style.” Oh, okay. Then dad got on the phone and we essentially repeated the same conversation as I had with my mom. Once you have your mise en place ready (it only takes a few minutes), the actual dish cooks up in three to four minutes. It was fantastic despite being on the somewhat spicy side (even for me). I think in the future I might go half and half with the black bean and chili black bean pastes and if I have guests over, I will go 3:1 plain to spicy black bean paste. Just promise me that you won’t overcook the scallops because THAT is sacrilege. They should be tender and sweet bites in a sauce full of savory earthiness with hints of zing from the ginger, onion, and garlic. (Make that a sauce full of spicy savory earthiness if you crank it up like I did). Fire in yer belly. 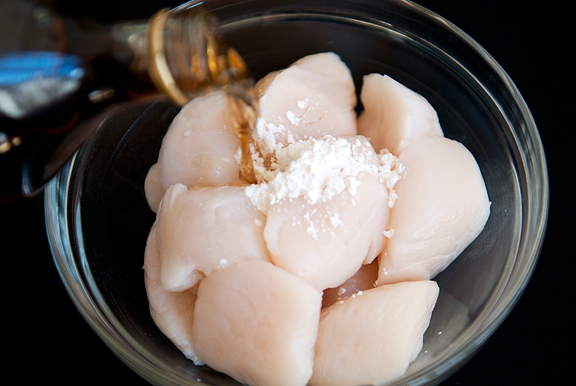 Mix together the scallops, Chinese sherry, and cornstarch in a bowl until the scallops are evenly coated. Set aside. In a small bowl, combine the black bean sauce, soy sauce, sugar, and water. Set aside. 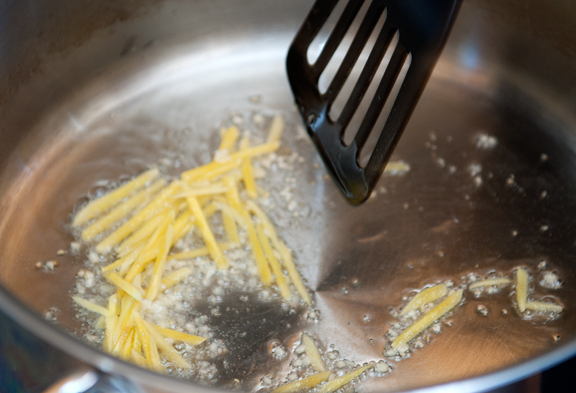 Heat the vegetable oil in a large sauté pan over high flame. When the oil is hot, add the garlic and ginger. 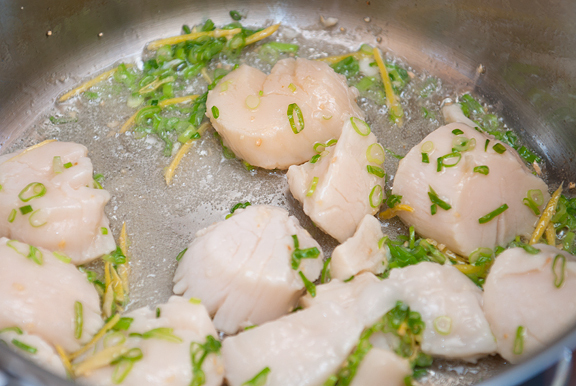 Stir-fry for a minute and add the scallops and scallions to the pan. Sauté for about a minute (those scallops cook fast and the saddest thing in the world is an overcooked rubbery scallop that costs $20/pound – so please don’t do that). Stir in the black bean sauce mixture. Stir stir stir for a minute. Remove from heat and serve immediately. Mmm. At first I thought this was a paradox – stir-fried scallops? But they’re so delicate! But looks like it worked… and deliciously, too! 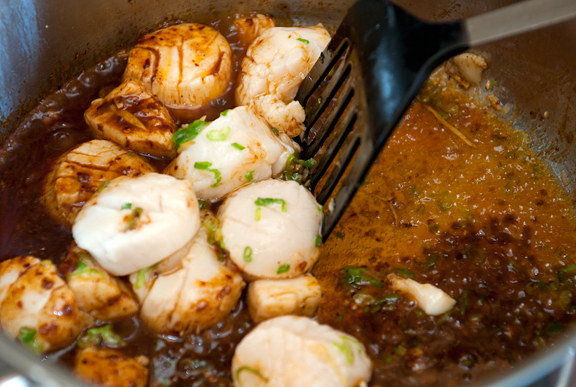 I never thought scallops will be good in a dish with lot of sauce since they cook so fast into rubbery mess. But it seems the trick is to do quick stir frying as you suggested. Marvelous cclicks! 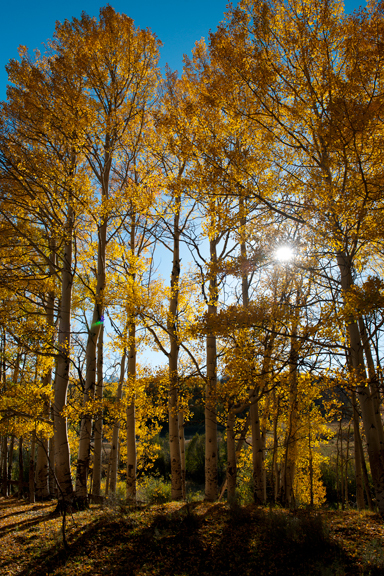 Autumn in Colorado is dreamlike. That scallop dish looks so good! jen.. have you visited grand mesa? we visited 2 years ago in the last week of sept! after a 3 day trip.. i was sick of yellow! :) it was fabulous! we revisited gm last week.. but the colors weren’t great.. some are still green! i think it should be stunning in a week or 2! btw.. love the “dusk” pic! simply superb! It has been a long long time since I last had scallops and you sure make me crave for them!!!! On another note, I have been having problems loading photos on URB which I have never encountered in the past. Is there anything I should take note of? Take care Jen! I have been busy and haven’t had much time to surf the blogs even my most favourite ones like URB…. 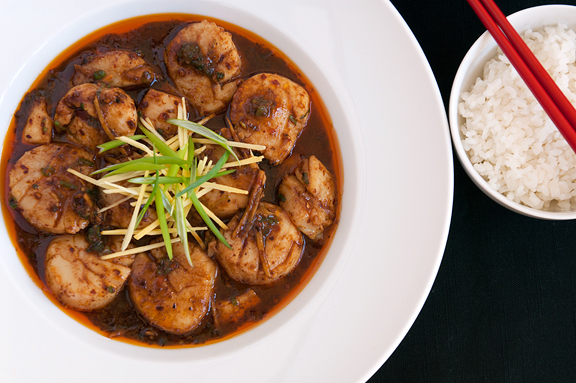 I love spicy food and scallops! :) What a combination!!! Definitely will give these a try! They look delicious! This sounds great! Incidentally, made your Tom Kha Gai soup the other night, and loved it…but I think I did too much fish sauce so had to run out and get another can of coconut milk. Oh well, next time I’ll know. This is very like a ‘Chinese’ shrimp dish that was popular in our family. It lacked the black bean sauce though. I didn’t know black bean sauce existed till we moved here. I think I am going to brush up on my Indian-Chinese exposure on our upcoming trip and we can have a feast after I get back. Who knows, you might even like it! I’m hoping your warm weather holds out for a couple more weeks at least- I’m visiting the area soon and my friend warned me there could be snow already by that time! 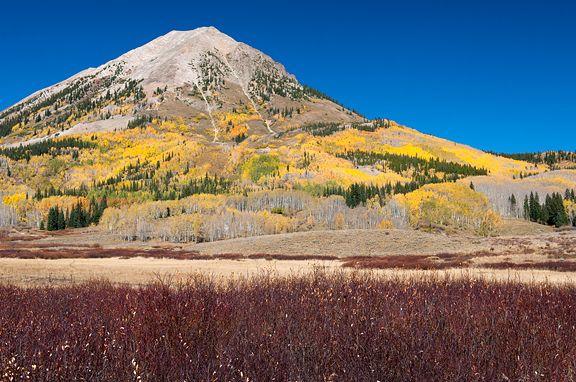 Of course, we’ll take whatever comes our way, but I’m hoping for some nice autumn hiking. And I don’t know how I would live without heat in my food. Addiction. Total. Beautiful Fall pictures! And I love the story with your parents on the phone :) Your scallops are definitely tempting–I’m bookmarking this recipe! Looks amazing. Will have to wait until I can get across town to one of the Asian markets – about the only places where I might be able to find the black bean paste in Milan! I have a new found love for chinese food. Simple to prepare but an explosion of flavor. Just yesterday I made a simple chicken stirfry with a soy sauce & bean paste sauce, delicious. This looks great. Oh yes I must try this recipe for myself. I’m so excited. Thanks for sharing. the scallops look delicious! it’s amazing how simple Chinese food can be, and with a bowl of rice, it really hits the spot. I am really excited about this dish! It looks wonderful. I will be at my local farmer’s market first thing Sunday morning. We are so fortunate to have a local fisherman sell his fresh and local catch. His dry scallops are to die for! He will only be there for about 5 more weeks. Thank you – your recipe came just in time. I was so excited about your scallops that I forget to tell you how much I love your Aspen photos. They are breathtaking. I love scallops, what a great way to cook them, and very elegant too. 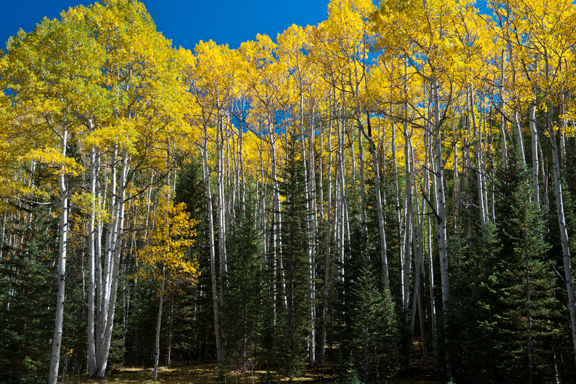 Diana – I did not get to Grand Mesa this year. It’s tough when you have a small window of time, you sort of have to pick and choose where you want to try and hit for shoots. Manisha – if you cook it, I will like it!